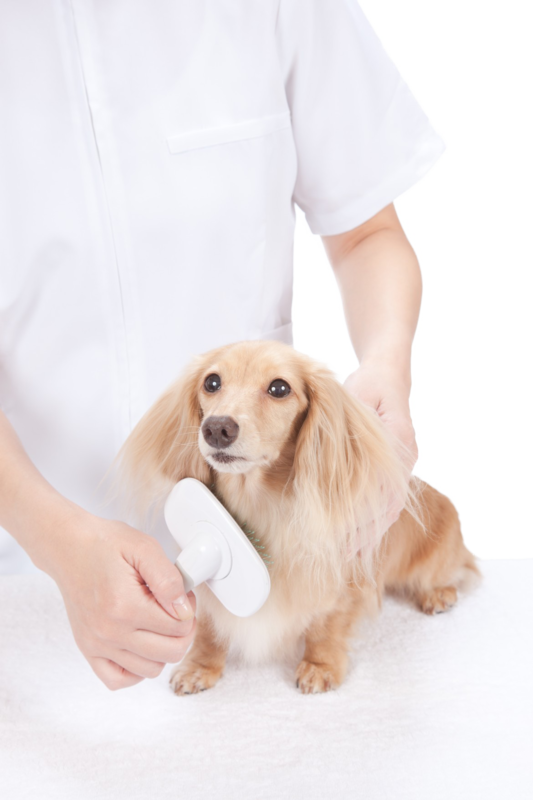 Paws Grooming Spa also offers facilities to pamper your pet without the mess at home. Come see us and learn about our hydro surge bathing system. 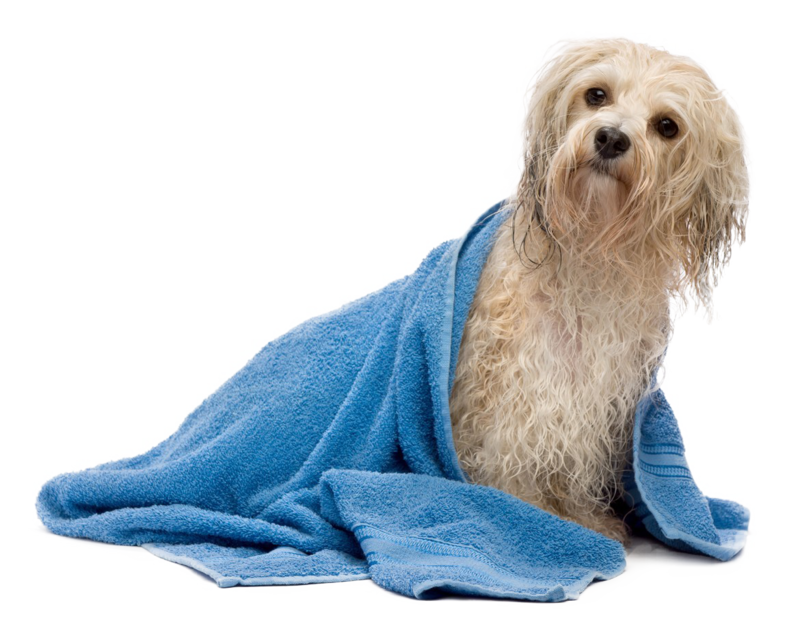 Please call the Paws Grooming Spa at 417-626-8877 for individual pricing for your specific needs.